The Andrew Simpson Sailing Foundation are very proud to be supporting Fine Art Sails and The Campaign for Drawing in a unique sailing themed art competition. 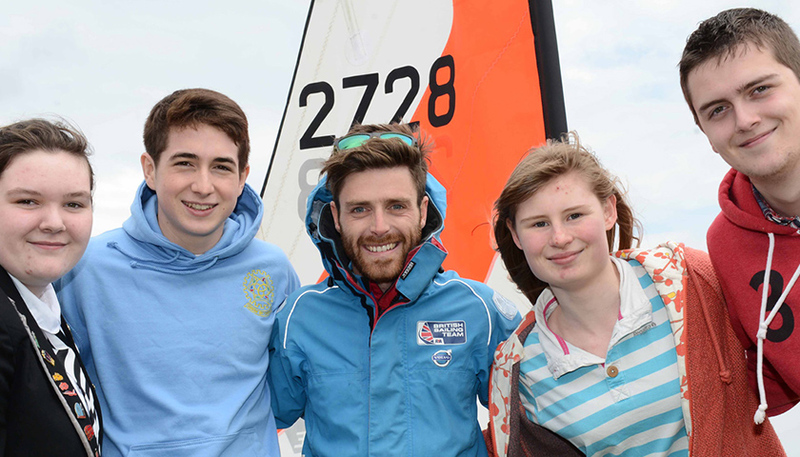 You are invited to jump aboard and enter your students into a unique competition to design a 10m tall main sail for a ‘Star Class’ boat to be raced by Sir Ben Ainslie, Iain Percy OBE and many more Olympic sailors! The first prize also includes a day sailing with Olympic sailors, STAEDTLER art materials worth £250 for your school, and a special invitation to the London Boat Show in January 2014. Now there’s a prize to put the wind in your sails! The theme is ‘Legends of the Sea’, so unleash imaginations and art materials and get your students thinking about sea gods, mythical marine creatures, Atlantis or any windy and watery shanties that take their fancy. 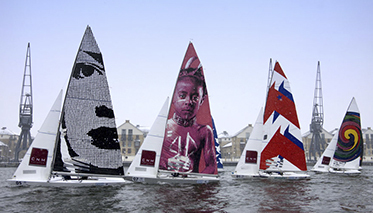 This video of Olympians Sir Ben Ainslie and Iain Percy OBE, and Fine Art Sails founder Michael Ross, may not only inspire your students’ sail designs, but could even steer them towards a boat-related career. Who knows where the wind will blow them? The jury will select one first prize winner in three age categories: 7-10, 11-14 and 15-17. Schools must choose and submit only one entry per age category. Closing date for entries: 2pm Friday 29 November 2013. More info click here.